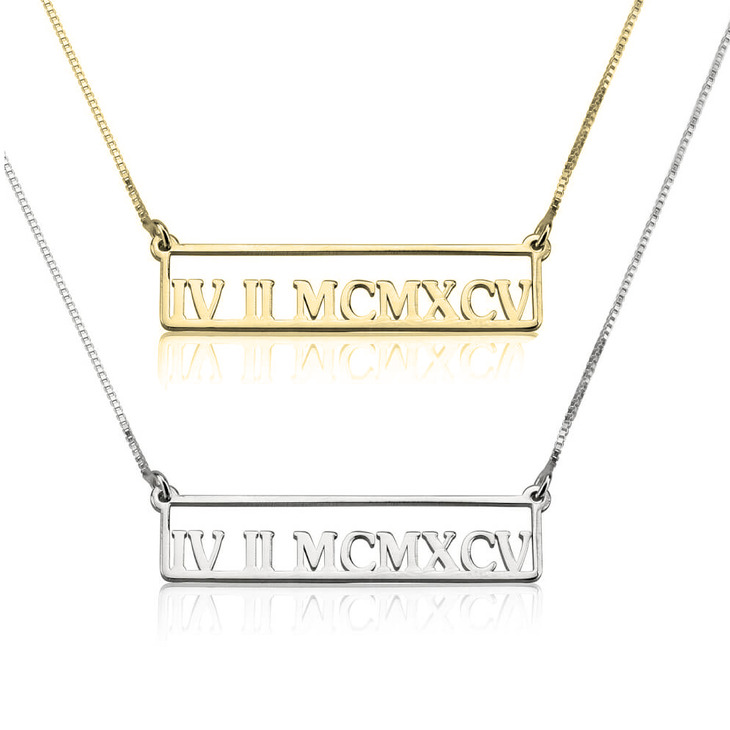 Introducing your new favourite personalised accessory - complete with a cut out bar pendant design, customised with any meaningful date of your choosing in cut out Roman Numerals. 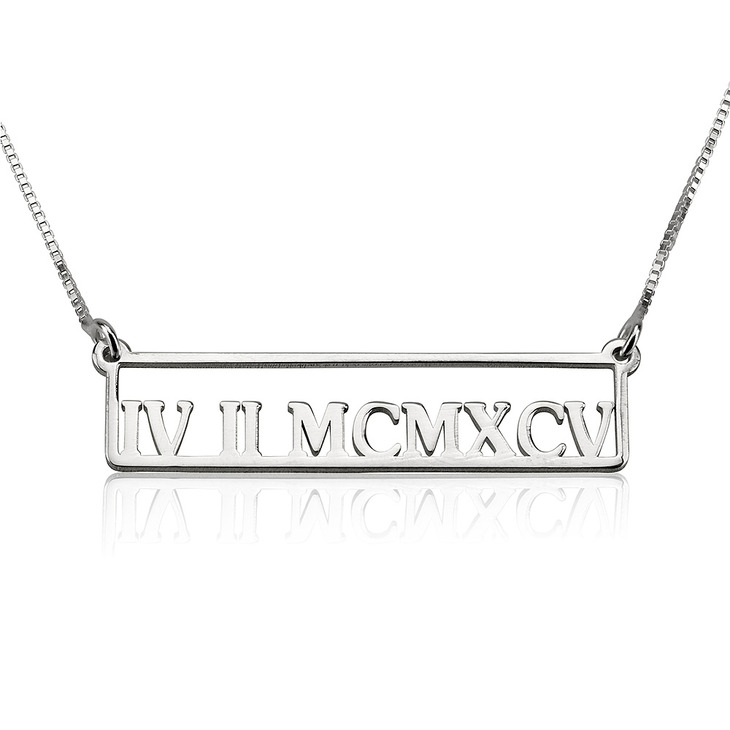 Made from guaranteed genuine sterling silver 925, this personalised Roman Numeral necklace makes an elegant and gorgeous bridesmaid, birthday, anniversary, or any occasion kind of gift bound to make someone smile. 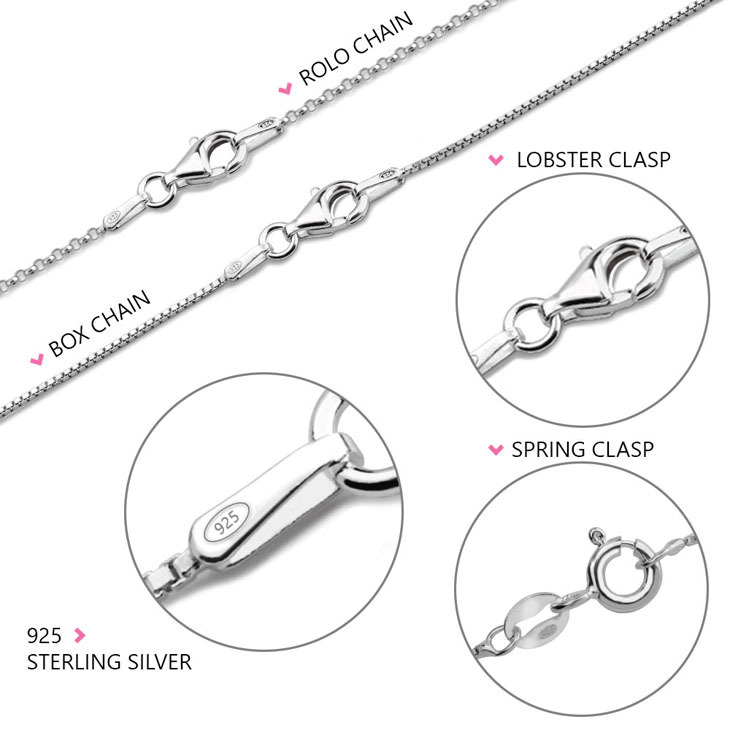 Whether this is a beautifully thoughtful gift idea, or simply a new piece of jewellery to treat yourself, order now, and save up to 40% off!